Разстояние до летището 12,1 км. 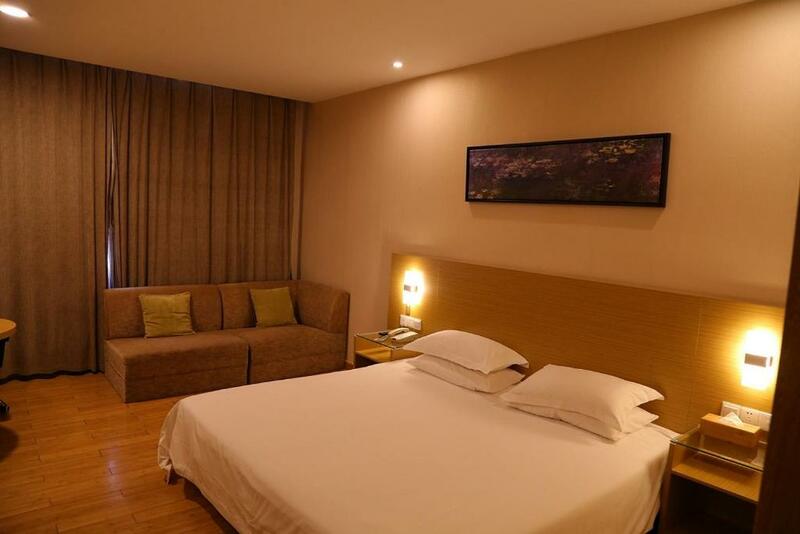 Accepting only Mainland Chinese citizens, Hanting Hotel Wuxi Qingyang Road Maoye is located in Wuxi, 1969 feet from Wuxi Museum. 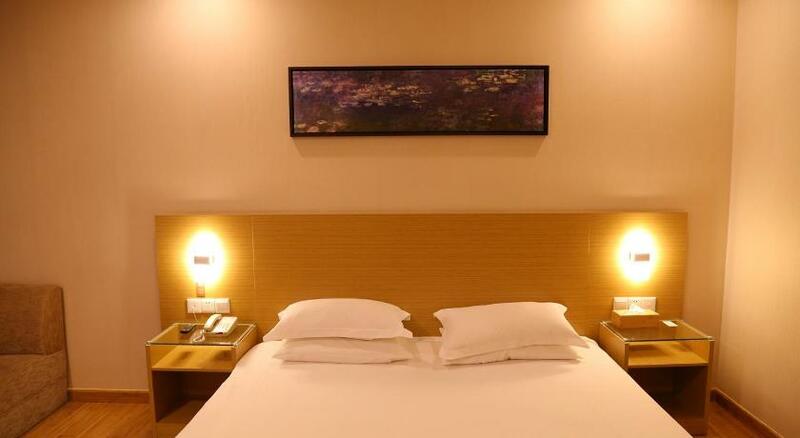 Located around 1.2 mi from Nanchan Temple of Wuxi, the hotel is also 1.8 mi away from Donglin Academy. 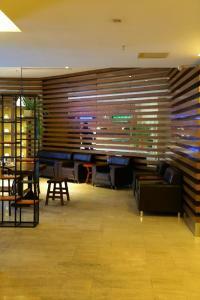 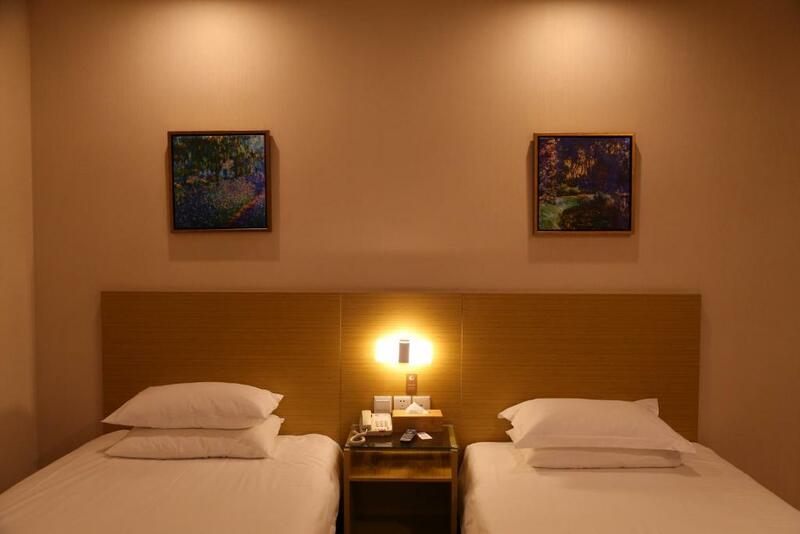 1912 Bar Street is 2.4 mi away and Wuxi Wanda Plaza is 3.1 mi from the hotel. Staff at the 24-hour front desk can provide tips on the area. 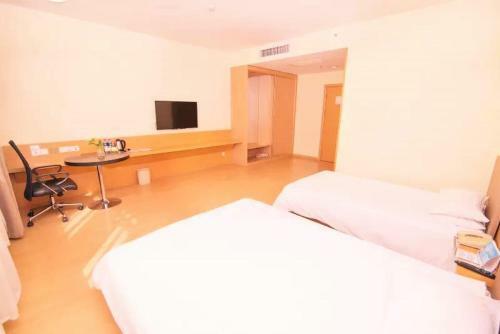 Xihui Park is 3.1 mi from the hotel, while Huishan Old Town is 3.1 mi away. 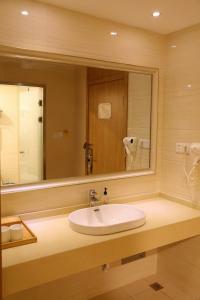 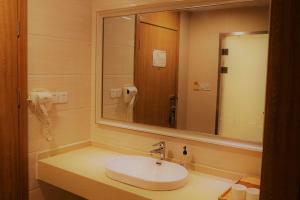 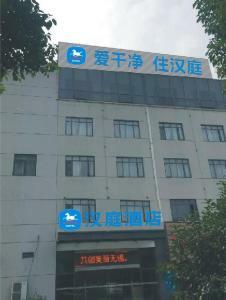 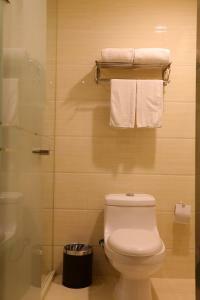 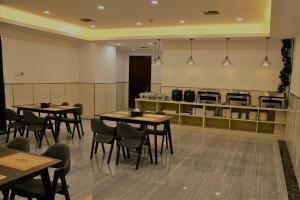 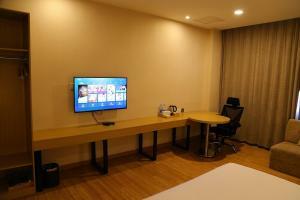 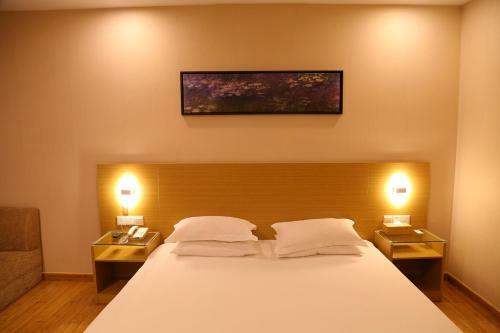 The nearest airport is Sunan Shuofang International Airport, 7.5 mi from Hanting Hotel Wuxi Qingyang Road Maoye.